Open Source Customization India | Open Source Optimization | Creative Web Mall (India) Pvt. Ltd. In today’s time customization has become the need of the hour. You need to be unique in order to grab the attention of the people and give your business a new dimension. This has resulted in personalizing your business application to meet the different needs of the business as well as of the customers. The right application not only ensures the smooth running but ensures that people are satisfied with the overall experience. Customization as well as optimization both is necessary for business as it helps to meet the industry standards and other regulations. How Open Source Customization is helpful? 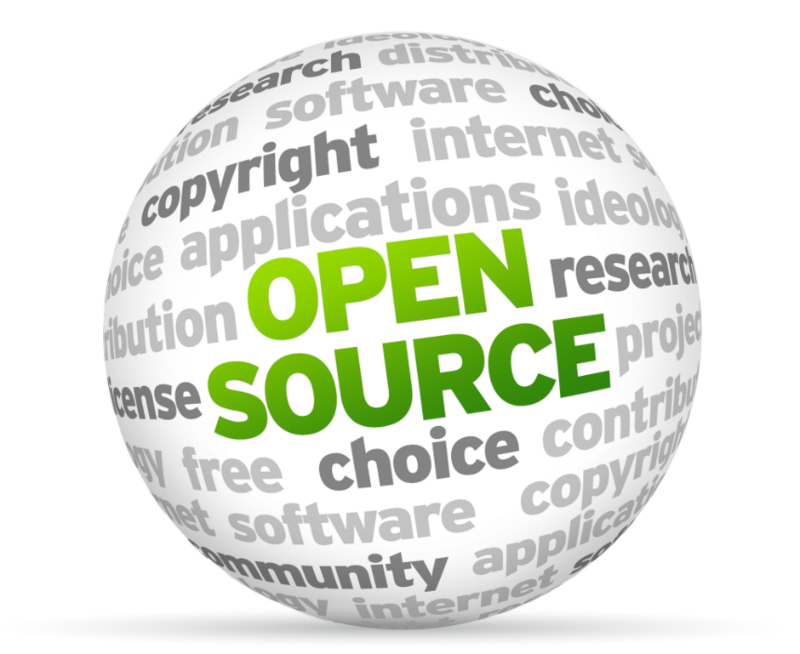 There is no denial to the fact that in India Open Source Customization has become very popular. Today every business is looking to personalize its applications so that it can enjoy more profits and benefits. Open Source Customization is one concept that can create an added advantage for your business. Here are the benefits. • Both the local as well as the international requirements can be accomplished thus achieving success in both the markets. Open Source Customization should be excellent and this is only possible if you avail the services of Creative Web Mall. It is because of the simple reason that their professionals are experienced and familiar with the new technology and tools. This results in better customization that gives your business the desired boost. CreativeWebMall’s services are not only supreme but at the same time cost effective too. So you can easily look forward to mind-blowing results that meet your business aims and objectives. Try their services and experience the difference yourself.